Jerusalem (AFP) - Hungary opened a new trade office in west Jerusalem on Tuesday, fulfilling a February pledge by Prime Minister Viktor Orban to Israel to do so in the disputed city. He called it "important for trade, for diplomacy and for the move that Hungary is leading right now to change the attitude in Europe towards Jerusalem." The European Union's collective position is that Jerusalem's status must be negotiated by Israel and the Palestinians as part of a future peace agreement. Lithuanian Prime Minister Saulius Skvernelis said Tuesday he would consider moving Lithuania's embassy in Israel to Jerusalem should he win May's presidential elections. The Jewish state considers the entire city its capital. Trump in December 2017 drew criticism worldwide when he recognised Jerusalem as Israel's capital. His country's embassy moved to Jerusalem from Tel Aviv the following May. Guatemala was the first country to follow in America's footsteps, and Brazil's far-right President Jair Bolsonaro, who took office on January 1, has said he wants to also move its embassy to Jerusalem. 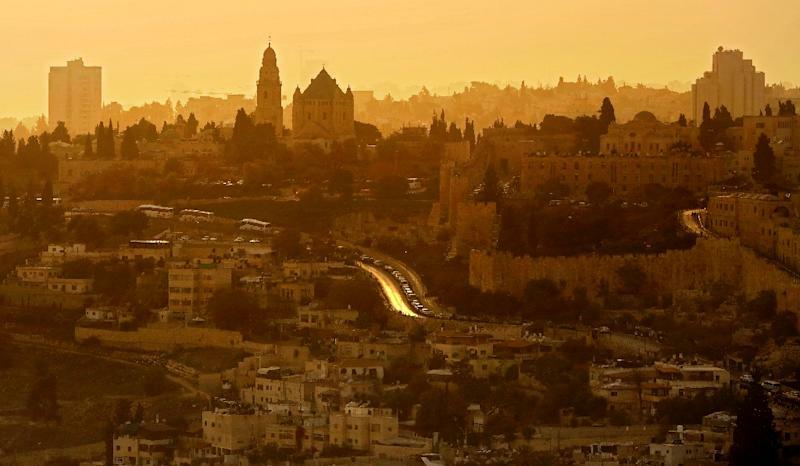 Australia in December recognised west Jerusalem as Israel's capital, but said it would not shift its embassy from Tel Aviv until a peace settlement is signed.